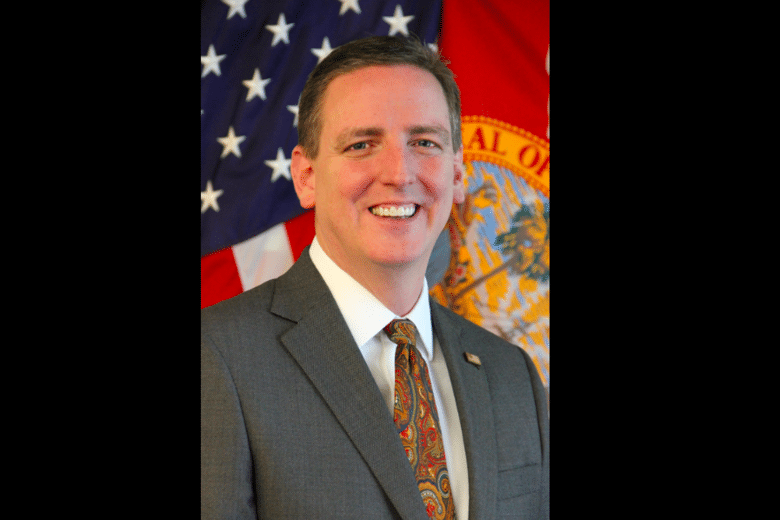 On Thursday, Florida’s Secretary of State Michael Ertel, who was appointed by Gov. Ron DeSantis just weeks earlier, entered in his resignation after photos of him in blackface, as a Hurricane Katrina victim no less, emerged. According to the Tallahassee Democrat, the photos in question came from a private Halloween party 14 years ago, two months after Katrina devastated the country, killing 1,800 people. Ertel declined to comment on the photo. Because there’s really nothing to say. He submitted his resignation the same day he gave a presentation on election litigation before a House subcommittee, according to the Democrat.